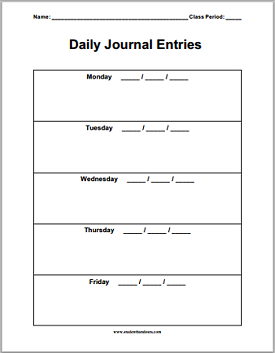 Here are free printable daily and weekly journal writing worksheets for kids. Simply make your selection and click to print. 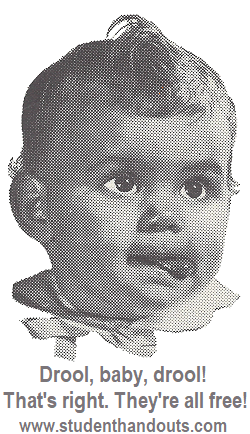 Each sheet prints as a .pdf file.